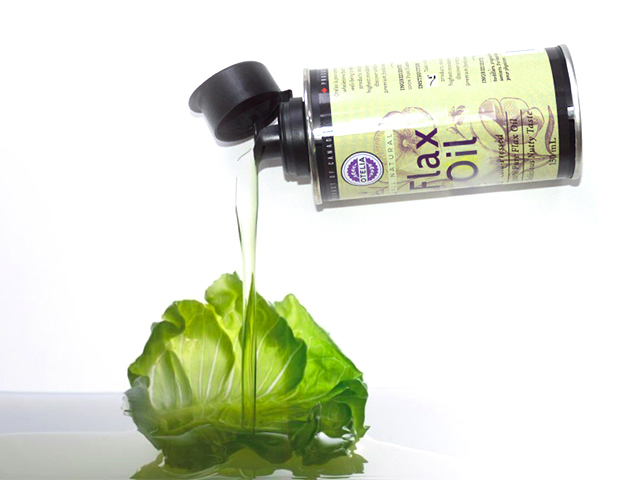 Flax oil is pressed from seeds of the flax plant, and contains both omega-3 and omega-6 fatty acids. 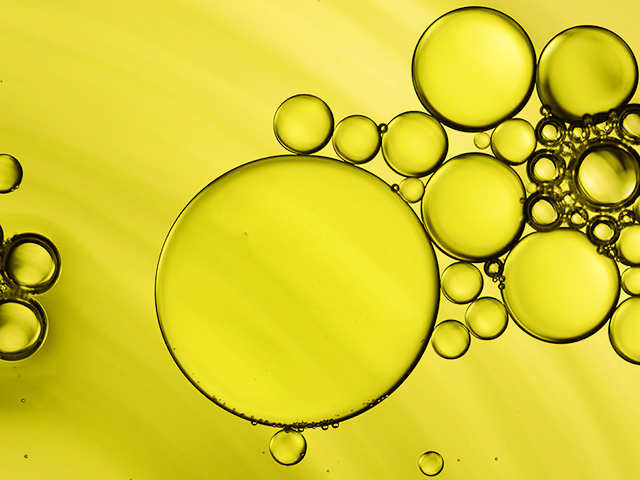 It is an especially good source of omega-3, and can replace fish oils. Canada is one of the main producers of flaxseed, using only non-genetically modified varieties of flax in commercial production. 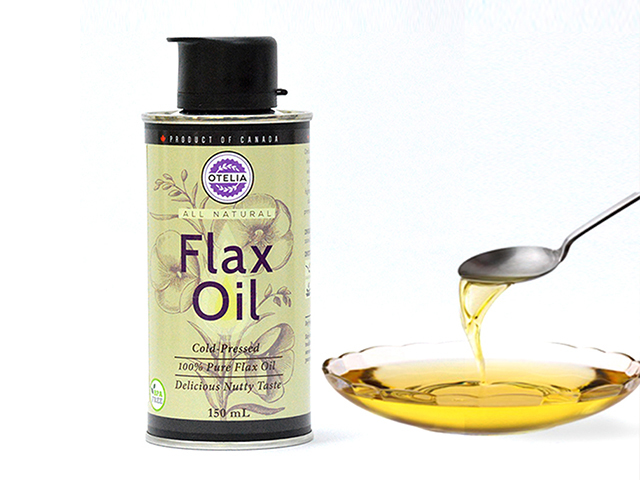 High-quality flax oil is extracted from quality flax seed. Careful handling is important to meet food safety requirements and maintain the nutritional value. With Canada’s strict standards of seed purity and cleanliness, we can ensure high food-grade quality.